Sicily has always been one of the world’s favourite destinations. Nowhere combines such rich history – from classical antiquity through the Norman age and baroque splendours – with such stylish towns, beaches and landscapes. 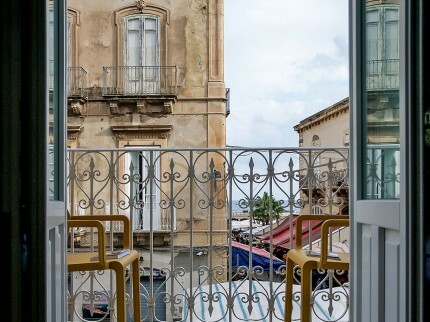 Finding accommodation in Sicily hasn’t always been easy, but now Essential Italy has put together the perfect collection of villas, apartments and hotels for you to choose from. Palermo, the Sicilian capital, is a vibrant and bustling city that reflects the complexity of Sicily, just as the island itself reflects the complex history of Europe and the world beyond. Sicily’s varied architecture echoes the multi-layered history of the island, from Byzantine mosaics to Baroque stuccowork and Arab domes to Norman palace walls. Palermo’s main piazzas are as impressive as any in Italy, but the real Palermo lies in the maze of backstreets and sequestered little squares, with their own distinctive neighbourhood characteristics. Taormina has attracted tourists since Roman times, with its classic situation high above the turquoise sea on the east coast. 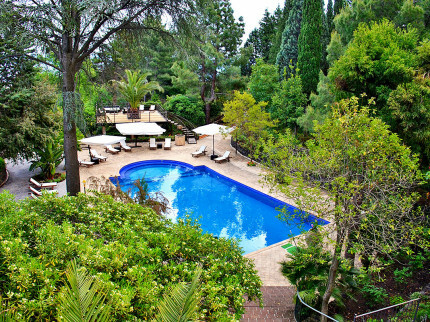 It’s always a favourite base for Sicily holidays. 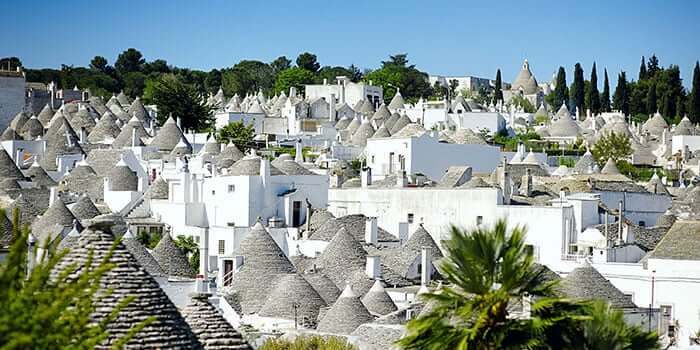 In the southeast the elegant towns of Noto, Ragusa and Modica are perfect examples of the Baroque influence in Sicily, while the port of Syracuse, with its delightful city centre is a great base from which to explore this region. Heading west along the south coast you reach the town of Agrigento where the Valley of The Temples is another highlight of the island. This extraordinary site is one of the largest Greek archaeological excavations outside Greece. 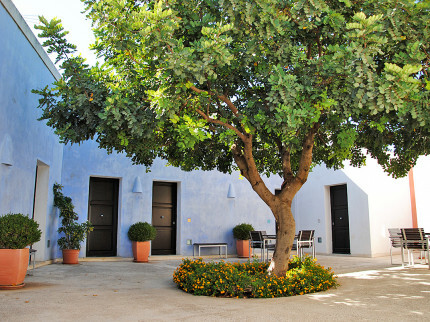 On the west coast the towns of Marsala, famous for its fortified wines, and Trapani are the principal cultural centres. From Trapani it is easy to hop across to visit the island of Egadi. You can choose to spend your holiday in Sicily exploring the island’s history, or simply enjoying its climate and beaches. 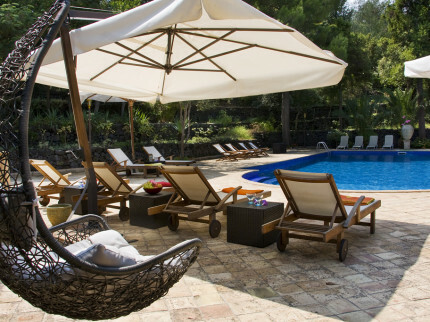 Either way, Essential Italy’s Sicily villas, apartments and hotels give you the perfect choice of accommodation to rent – and the perfect base from which to enjoy a memorable holiday in Sicily. Sicily’s diverse landscape is both varied and dramatic. 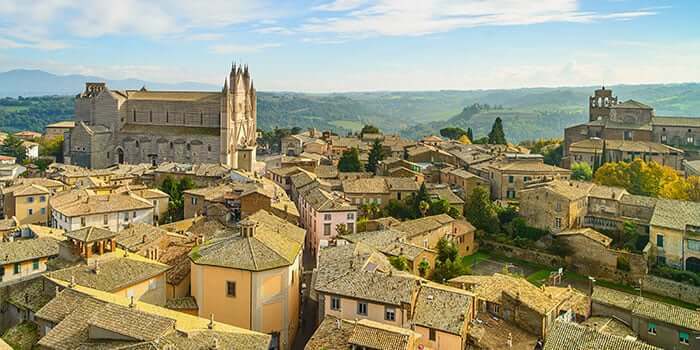 From the imposing, smoking, snow-capped volcano of Mount Etna, to the long sandy beaches of Donnalucata and the rolling wheat fields of central Sicily, the scenery of this beautiful island will leave a lasting impression. 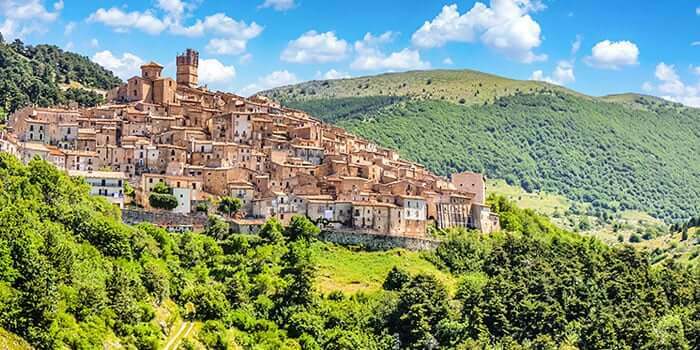 Sicily also boasts many areas of significant natural beauty such as the salt flats to the west, the nature reserve of Vendicari and the Madonie Mountains that make for a spectacular backdrop to the coastal region close to Cefalù, which is another town popular with visitors on their holidays to Sicily. Sicily’s varied coastline offers white sandy beaches, rocky coves and some wonderful island beaches too – all perfect for days relaxing next to crystal-clear Mediterranean waters. 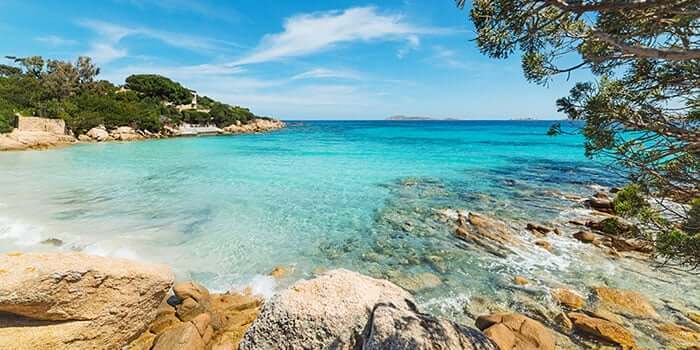 The natural park of Lo Zingaro in the northwest corner, close to the village of Scopello, has some fabulous beaches and the town of San Vito Lo Capo has one of the best town beaches in all Italy. Palermo’s city beach, Mondello, is the place to be seen at the weekend in spring and early summer, but many of the best beaches lie in the southeast corner of the island, where the town beaches of Donnalucata stretch as far as the eye can see. You may come to Sicily for its history, its climate, its beaches, or its lifestyle – but whether you stay in a luxury villa, a stylish apartment or hotel, you’re sure to love the cuisine. Fresh, local ingredients such as shellfish, tuna, swordfish, citrus fruits, pistachios, hazelnuts, almonds, ricotta, wild herbs and spices, combine with high quality meat and vegetables to produce dishes unique to the island. Dried fruit and raisins feature in many Sicilian desserts, and the ice cream and granita are perfect for those hot summer days. The quality of fruit is particularly special too, as you will find on any holiday in Sicily. With 23 Department of Conservation (DOC) zones in Sicily the climate is ideal for producing robust, flavoursome red wines as well as some wonderful whites. Red grape varieties to look out for are Nero D’Avola, Nerello Mascalese, Nerello Mantellato, Frappato and more recent arrivals like Cabernet Sauvignon, Merlot and Syrah. White wine grapes of note include Ausonica, Cataratto, Grecanico, Grillo, Inzolia, Zibibbo, Trebbiano, Moscato Bianco, Carricante and the newly arrived Chardonnay and Fiano. Sicily is also world famous for its sweet wines and Marsala, Passito di Pantelleria and Malvasia delle Lipari go perfectly with any Sicilian dessert. 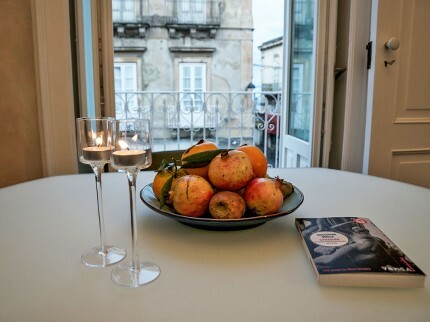 Whether you stay in one of our secluded rural villas, or in a town apartment or hotel, our hosts in Sicily will help you find the best in local wines and typical Sicilian cuisine. You could spend a lifetime visiting Sicily and still not see everything. 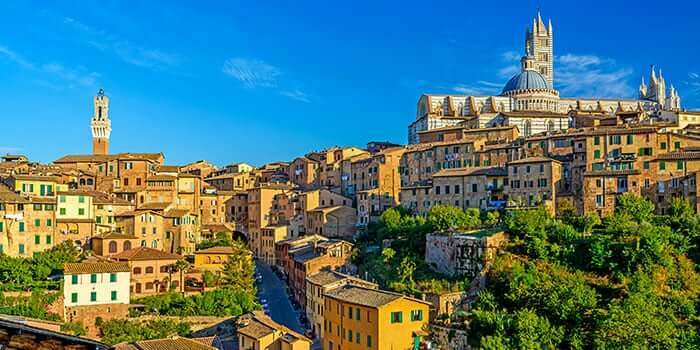 Whilst the main attractions, such as Taormina, Syracuse and Agrigento remain perennial favourites, Essential Italy visitors are increasingly drawn to the smaller towns of Ragusa, Noto and Modica in the southeast corner, with their baroque style and gentle pace of life. 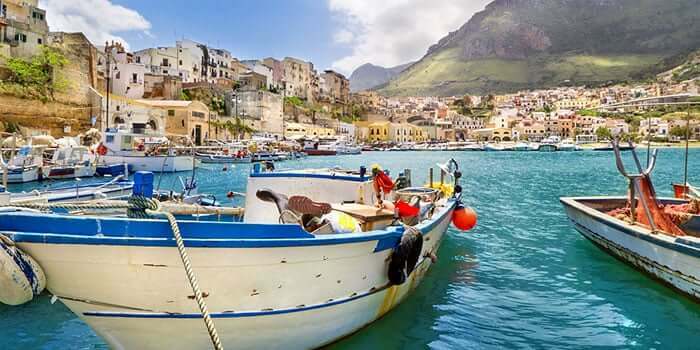 Our local experts will help you to the undiscovered corners of this very special Mediterranean island - like the towns of Donnalucata, Pozzallo and Santa Croce Camerina which form the backdrop of the popular Sicilian detective series, Inspector Montalbano. Along with its rich history, Sicily preserves the essence of Italian life. There’s always an abundance of local produce to enjoy, there’s time to chat with friends and family, and the early evening passegiata is the time everyone goes out for a people-watching stroll. 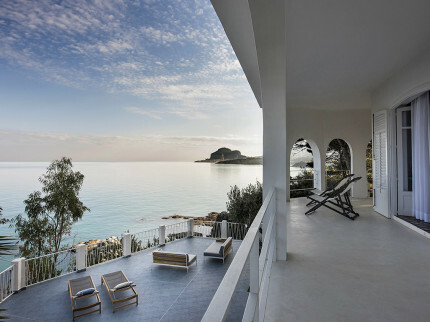 At Essential Italy we’ve built up a portfolio of the best villas, apartments and hotels in Sicily, by working closely with professional local representatives who really know the island. Regularly visiting every one of the properties on our website – and staying in them whenever we can – means we know they all meet exacting standards. You’ll find our depth of local knowledge also reflected in your pre-departure information – along with the basics – like driving directions and local contact numbers - you’ll find great insider recommendations of key sights and festivals – plus the best bars, trattorias, pizzerias, restaurants and cafes, of course. 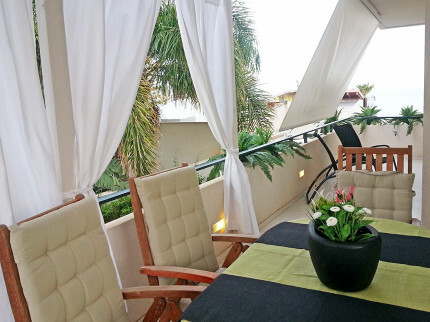 Ready to Holiday in Sicily? 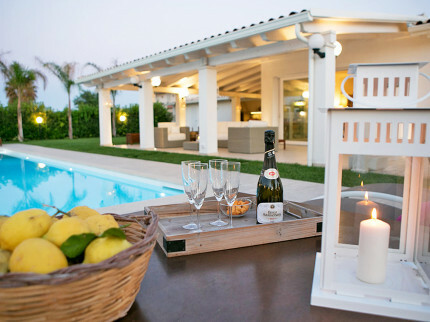 Call us on + 44(0)1223 460100 and tell us what you are looking for in a holiday in Sicily. Once we’ve got to know your requirements, we can match you with one of our handpicked selection of villas, apartments or hotels – creating a holiday in Sicily that you’ll remember for years to come. 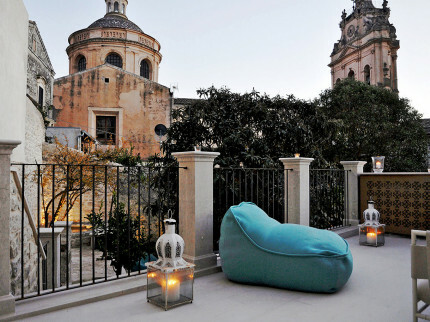 Sicily properties for your next Italian break! Seducing visitors with its Mediterranean temperatures, crystal clear azure waters, cultural gems, rich history and outstanding in-land scenes, Sicily is an enchanting holiday destination. 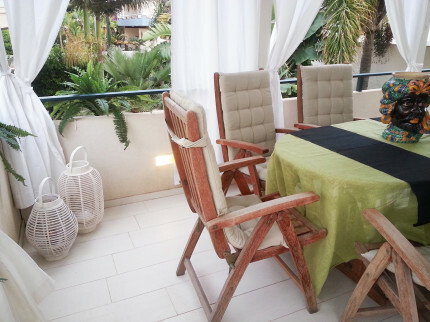 This beautiful villa is both spacious and comfortable and in a stunning location, with fabulous views towards the coast from the villa and large pool. Super newly refurbished three bedroom villa with lovely private pool, close to the ‘Blue Flag’ status beach of Santa Maria del Focallo and the seaside town of Pozallo. 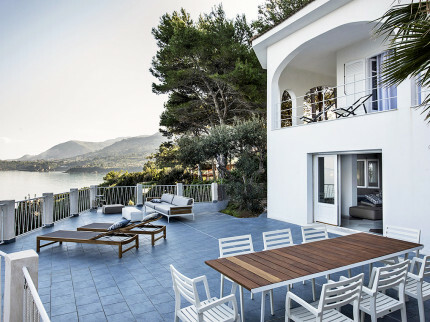 Stunning contemporary, luxurious villa set in a truly spectacular position right on the coastline, just a 5 minute walk to the nearest beach at Mazzaforno. 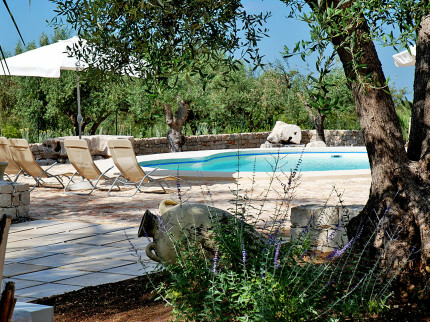 Delightful small, chic hotel located in the beautiful Sicilian countryside of the Noto Valley, with delightful pool and close to the beautiful sandy coastline.